Our high quality fibre is made in Australia using NO heat or chemicals (unlike some Canadian Hemp Protein that uses heat and/ or chemicals to extract the protein). Our process is a patent pending, unique mechanical process. 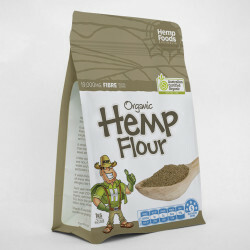 Are you looking to buy hemp protein wholesale? Save 10% with bulk hemp protein pricing.